Should you fix your home loan interest rate in the current economic climate? The question of whether to fix your home loan interest rate is complex as it comes with pros and cons, and is made more difficult in South Africa under the current economic climate. 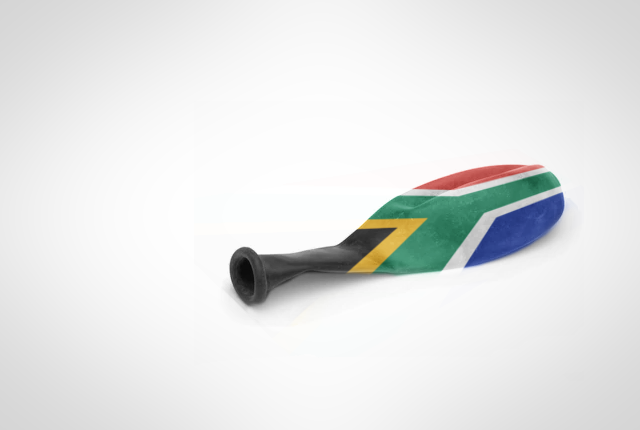 FNB notes that, following the South African Reserve Bank’s move to keep interest rates at the same level – coupled with the notion that the bank may have reached the peak of its hiking cycle) – home owners will probably be reluctant to fix their home loan interest rates. “Although there’s a good chance that interest rates may have peaked; consumers still need to tread with caution due to possible risks of further downgrades to our sovereign credit rating,” said Tommy Nel, head of credit at FNB Home Loans. The prime lending rate has remained steady at 10.50% since March 2016. Home owners may find current fixed interest rates on offer quite generous, and it could provide some good protection to borrowers who want peace of mind knowing that their repayments will remain unchanged for a period of up to five years, Nel said, especially amidst a recessionary environment. Property experts point out that even the slightest uptick in the interest rate – just 0.25 points – on a R1 million home will generate a difference exceeding R40,000 over 20 years. And a change of 100 basis points on a mortgage of R1 million could see you pay an additional R676 in monthly mortgage repayments over 20 years. “When taking up fixed rates it is important not to try and time or beat the market. It should be more of a risk-based decision to try and protect your home as one of the most important assets you may own,” said Nel. The negative aspect of fixing interest rates could result in consumers missing out on savings if the Reserve Bank decides to embark on an interest rate reduction cycle. 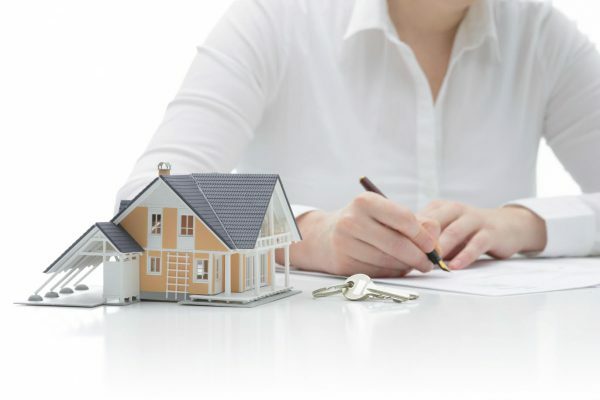 However, Kay Geldenhuys, manager of property finance processing at ooba, warned in a note to Property24 that banks hedge their own risk of the interest rate going up by only allowing the consumer to fix their repayments at a rate higher than the one they were paying before. Geldenhuys said that as it is impossible to predict the interest rate’s future behaviour, the decision to fix your home loan rate must be made for personal reasons. 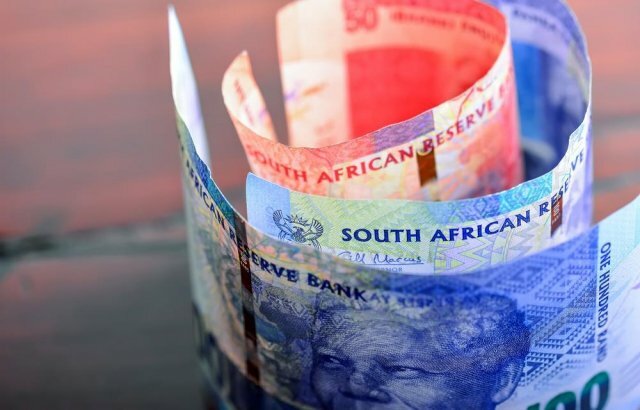 Given economic uncertainty and unpredictable interest rates, Nel advised consumers who aren’t sure whether to fix rates or not, to rather try and get a favourable interest rate from their bank when applying for a home loan. Reducing the banks’ risk – lenders often take a risk based approach when assessing a home loan application by weighing how much they would lose in the event that a property is foreclosed. Therefore, paying a higher deposit reduces the loan to value ratio (LTV), allowing the bank to offer you a more favourable interest rate, as their risk exposure is reduced. FNB said that opting for a 30 year home loan may result in you paying a lower monthly instalment, but you are also likely to pay 64% more in interest compared to a 20 year term, and may also attract a higher home loan interest rate. Nel said that paying a bit extra on your home loan every month will not reduce the interest rate, but will help you reduce the principle debt that the interest is calculated on. This would allow you to substantially save on interest payable and reduce the term of your loan considerably. For example, paying R1,000 extra every month on a R500,000 home loan for 20 years at an interest rate of 10.5%, could save you R296,000 in interest payments and reduce your repayment term to 13 years, FNB said.